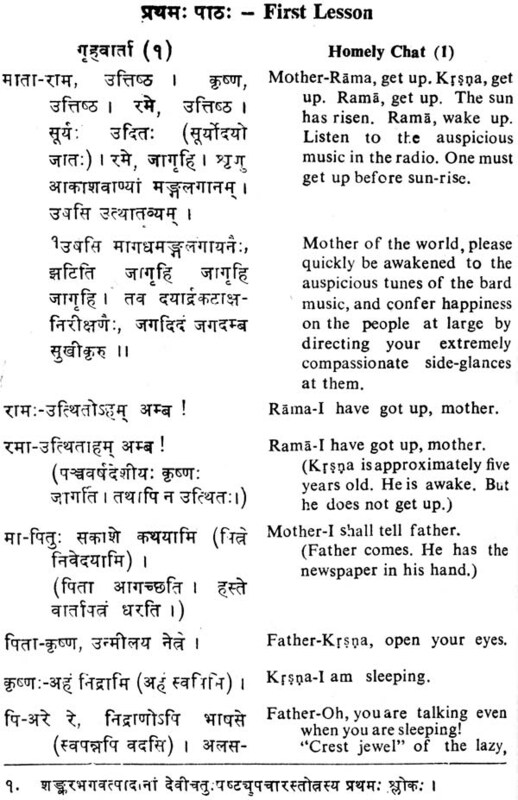 The uniqueness of Sanskrit among Indian languages is well known. Sanskrit was indeed spoken and understood in India till the first few centuries of the Christian era. This is evident from the free flow of the language in early literature, the parvapaksa-siddhanta and question-answer methods adopted in Sanskrit texts on diverse fields of study. 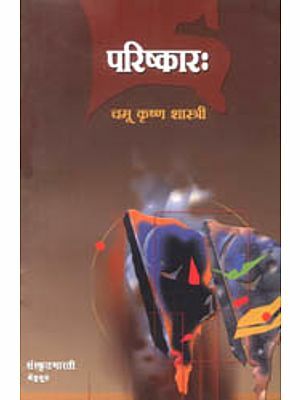 The great grammarian Panini too recognised the common parlance words under Bhasa and gave many words which cannot be explained by his rules under Akrti-ganas, Nipatas and Unadis, The tradition of Spoken Sanskrit is recorded even by later writers, Rajasekhara (10th century) and Sri Harsa (12th century). 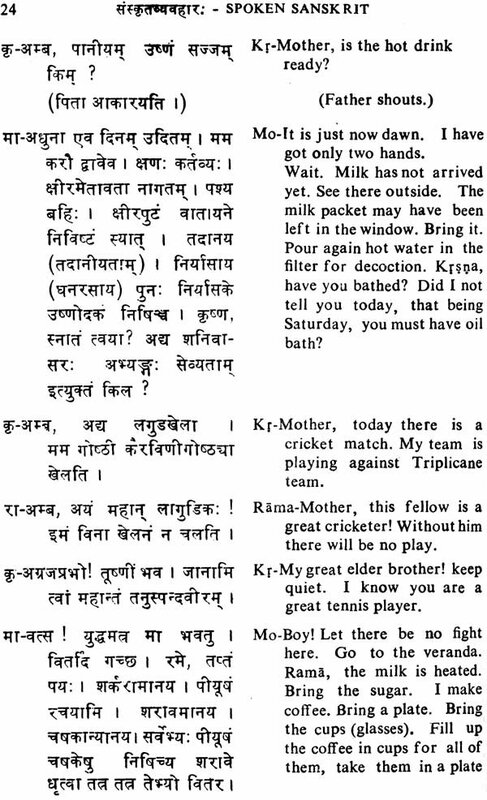 Rajasekhara in his Kavyamt- mamsa mentions that the Magadha King Sisunaga and the Ujjain ruler Sahasanka insisted that the royal women speak only in Sanskrit. 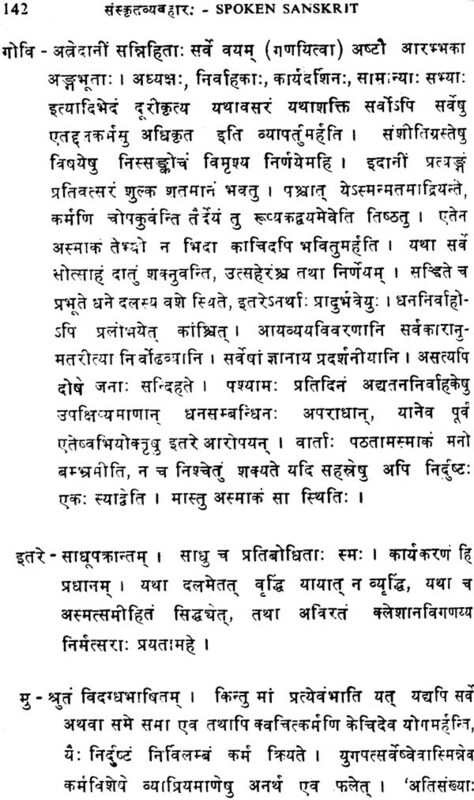 According to Sri Harsa (Naisadham X.34) the various kings who had assembled at Damayanti's svayamvara could converse only in Sanskrit. 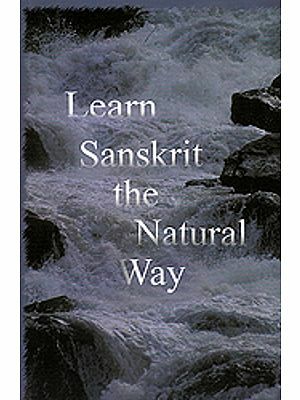 Down to the present day, Sanskrit has continued to flourish with its rich vitality, flexibility and accommodating nature. Even now it is one of the languages officially recognised by the Indian Constitution and a citizen can well make his representations to the Government of India in Sanskrit. In national and international Sanskrit or Oriental Conferences a large number of scholars express themselves in Sanskrit. Currently there are two viewpoints regarding the teaching as well as functioning of Sanskrit. Some like it taught just as a classical language thus maintaining its purity. 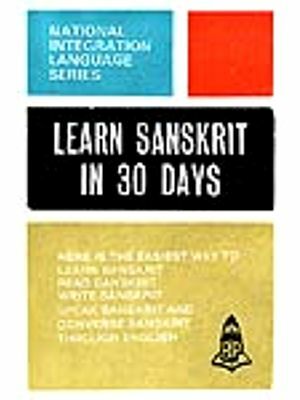 Others feel that it must be brought into popular use for, only then can Sanskrit be an effective and fruitful language. 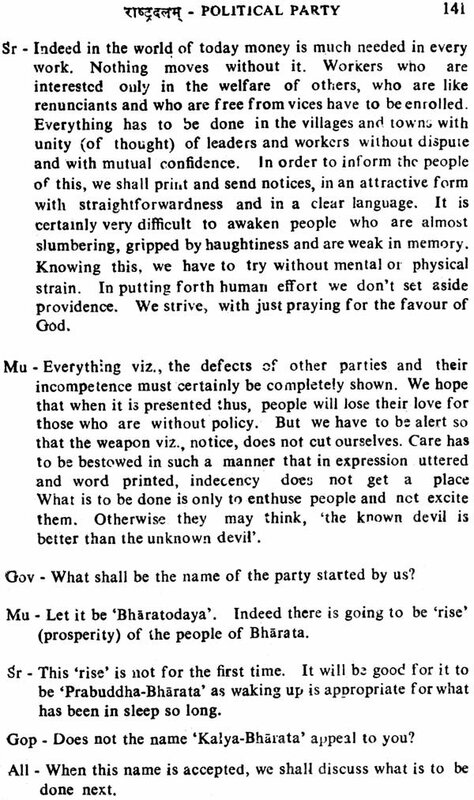 In his interview with members of the Sanskrit Commission in 1959 Dr. C. V. Raman maintained that "no language could be said to be living unless it came out of the mouth of the people". Unless Sanskrit is -made a part of our daily life in some form or other, it can never be a living thing although there is considerable output of contemporary Sanskrit literature. In other words, Sanskrit should be developed as a spoken language. It is noteworthy that even in the present fluid and difficult situation for Sanskrit - studies, sporadic attempts are being made in some parts of India for developing Sanskrit as a spoken language through workshops and crash courses. A couple of such enthusiastic centres in South India are the Kendriya Vidyapeetha, Tirupati and the Hindu Seva Pratishthan at Bangalore. The Aurobindo Ashram in Pondicherry is conducting stimulating classes for children and youth for recitation, presentation of play- lets etc. and is also publishing works on Spoken Sanskrit. The Kuppuswami Sastri Research Institute, Madras, conducted Spoken Sanskrit classes from June 1982 to 1986. For the first time the Institute envisaged and organised the development of Sanskrit as a Spoken Language in a carefully worked out long range programme. Initially Sri. V. Swaminatha Atreya who was the Editor at the Institute during 1982-83 took full responsibilities of organising and conducting the course. For sometime he was assisted by Mr. T. K. Chayapati Sarma. During 1984- 86 Sris. A. V. Nagaraja Sarma and R. Thangaswami Sarma handled the classes. 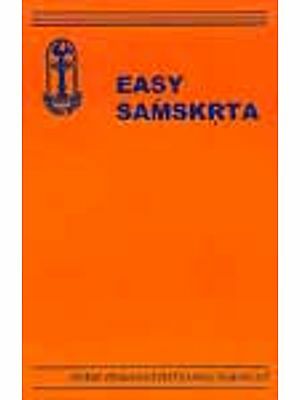 The course was intended for all students (irrespective of age) having a working knowledge of Sanskrit. Regular classes were held for two days in a week. Besides, the students were also given weekly opportunities to listen to Sanskrit lectures on varied topics related to Sanskrit language and literature delivered by Drs. C. S. Venkatesvaran and K. K. Raja and Pts. K. Balasubramanya Sastri and K. S. Visvanatha Sarma. The students were also encouraged to go through Sanskrit journals and the rich modern literature available" at the Institute library. I am very happy to write these words by way of introducing to the lovers and students of Sanskrit, the book (Spoken Sanskrit). Sanskrit as a language can be pronounced the most ancient as well as the most modern. 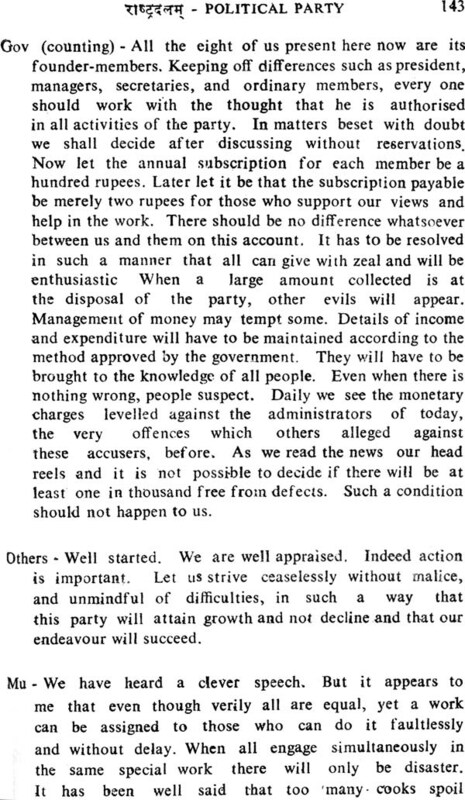 Some opine that Sanskrit was for the longest period the lingua franca of this country and had its origin here. Some scholars in Europe believe that Sanskrit in its Vedic form has certainly been related to their mother tongues. 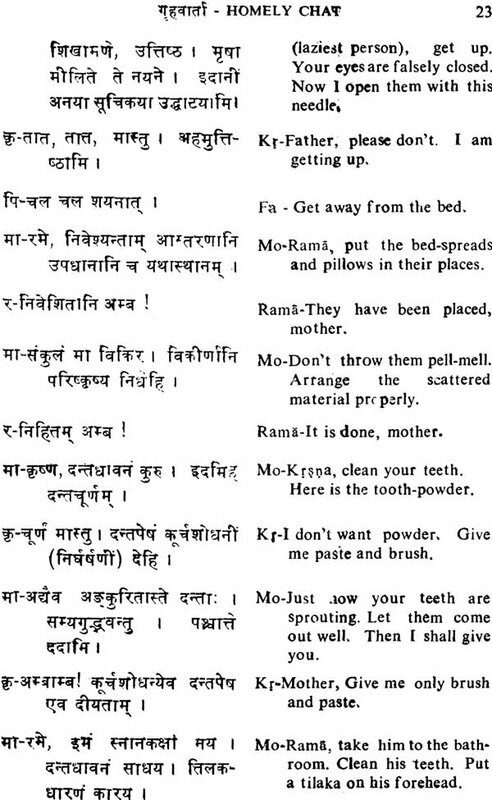 Though there are thousands of pandits who speak Sanskrit more fluently than their own mother tongue, yet it is far away from the approach of the common man, chiefly because it is not in common use. 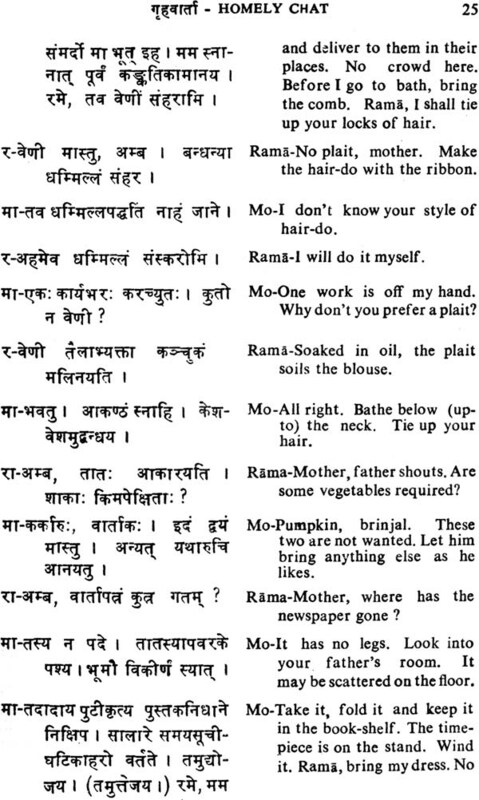 Even these scholars sometimes find it hard to freely exchange their views through simple Sanskrit. Use of Sanskrit needs practice in student-life. The present book is specially prepared by the staff of the Kuppuswami Sastri Research Institute in a very systematic way; it carries twenty-one lessons with their English translation and appropriate notes on unfamiliar words. The Institute has spared no pains in originally composing the lessons and arranging them in a proper perspective for the benefit of students who attended .the course on Spoken Sanskrit arranged by the Institute, and also for others interested in speaking the language. The style in the work is very smooth and readable. 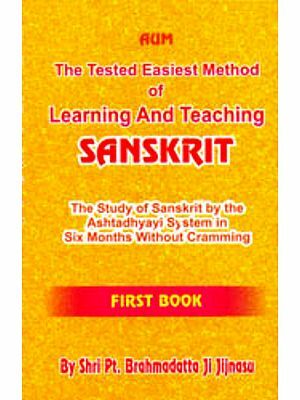 I have no doubt that lovers of Sanskrit, scholars and students will find this work very helpful and stimulating.